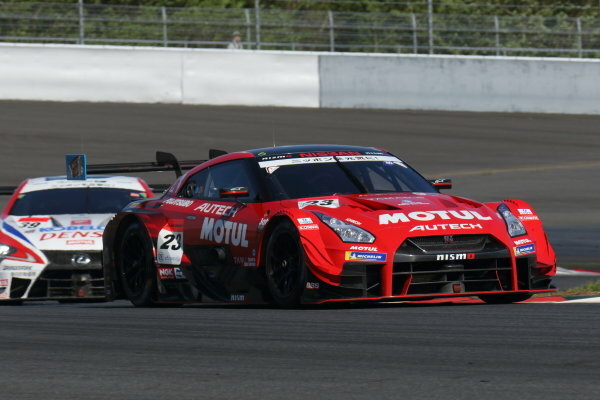 GT500 winners Tsugio Matsuda & Ronnie Quintarelli, who shared the number 23 Motel Autech NISMO Nissan GT-R, celebrate on the podium. 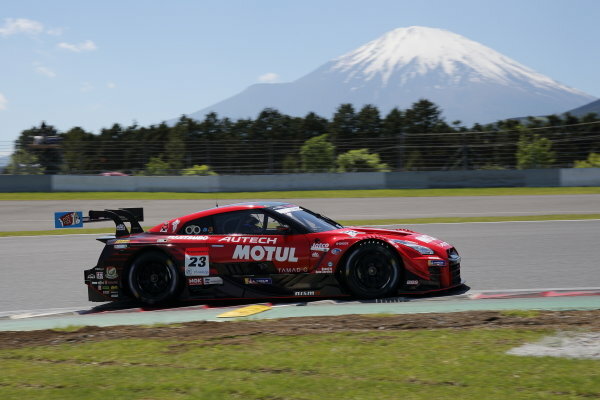 The second position duo of Heikki Kovalainen & Sho Tsuboi, Denso Kobelco SARD Lexus LC500 also raise their trophies, along with third placed drivers Yuji Tachikawa & Hiroaki Ishiura, Zent Cerumo Lexus LC500. 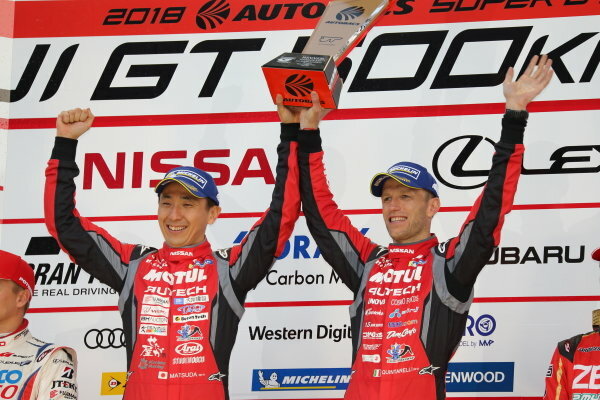 GT500 winners Tsugio Matsuda & Ronnie Quintarelli, who shared the number 23 Motel Autech NISMO Nissan GT-R, celebrate on the podium. 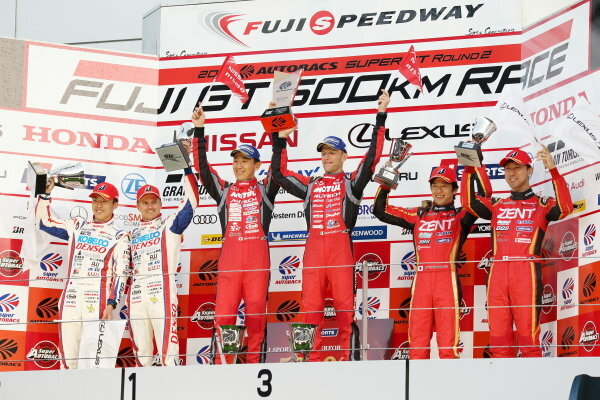 The GT300 winning drivers of the Arta (Autobas Racing Team Aguri) BMW M6 GT3, Shinichi Takagi & Sean Walkinshaw, celebrate on the podium. 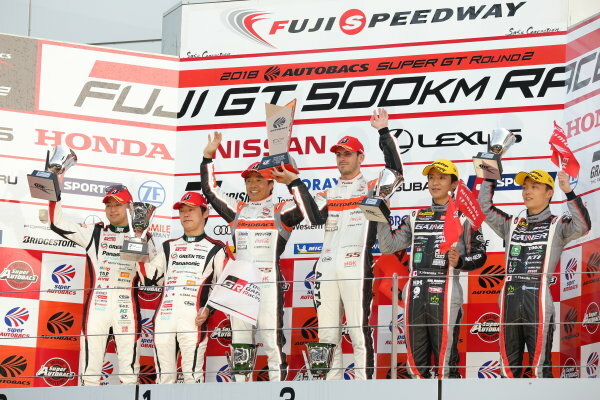 The second placed Koki Saga & Kohei Hirate, Toyota Prius apr GT, also celebrate, along with Katsuyuki Hiranaka & Hironobu Yasuda of the third position Gainer Tanax Nissan GT-R. 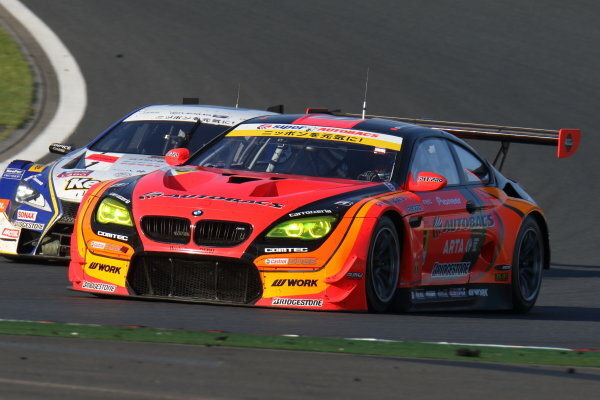 The GT300 winning Arta (Autobas Racing Team Aguri) BMW M6 GT3 of Shinichi Takagi & Sean Walkinshaw. 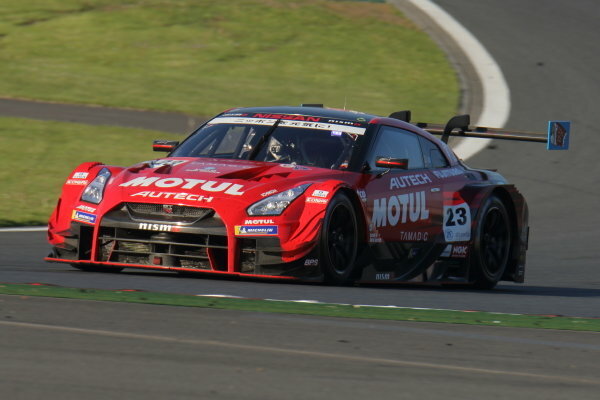 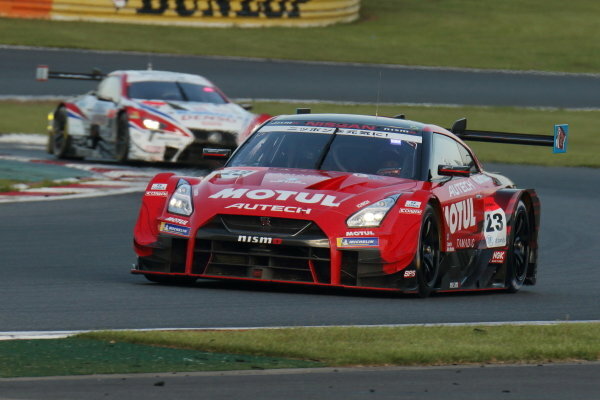 GT500 winner Tsugio Matsuda & Ronnie Quintarelli in the number 23 Motel Autech NISMO Nissan GT-R. 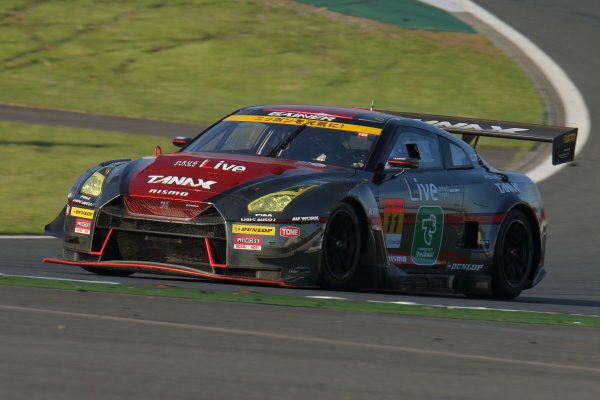 The GT300 third position Gainer Tanax Nissan GT-R of Katsuyuki Hiranaka & Hironobu Yasuda. 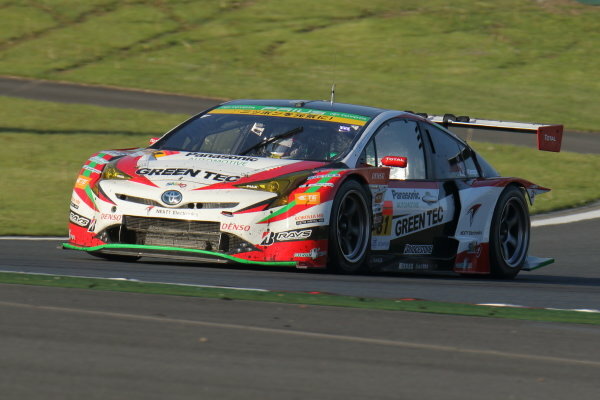 The GT300 second place Koki Saga & Kohei Hirate Toyota Prius apr GT. 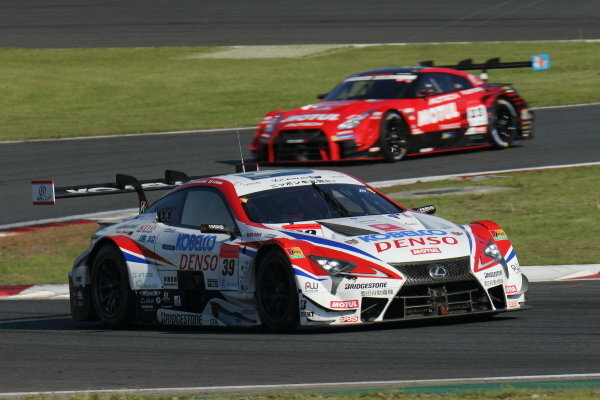 The second position duo of Heikki Kovalainen & Sho Tsuboi, Denso Kobelco SARD Lexus LC500. 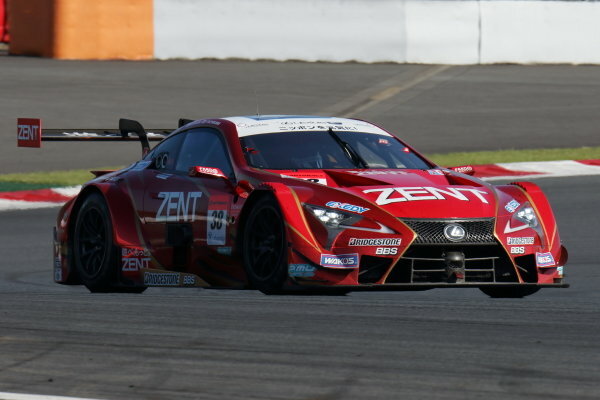 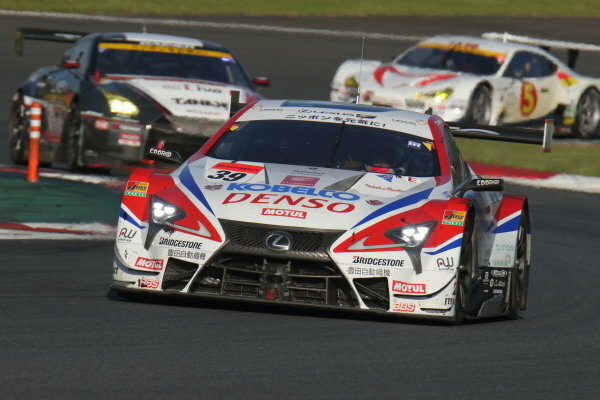 The GT500 third placed Zent Cerumo Lexus LC500 of Yuji Tachikawa & Hiroaki Ishiura. 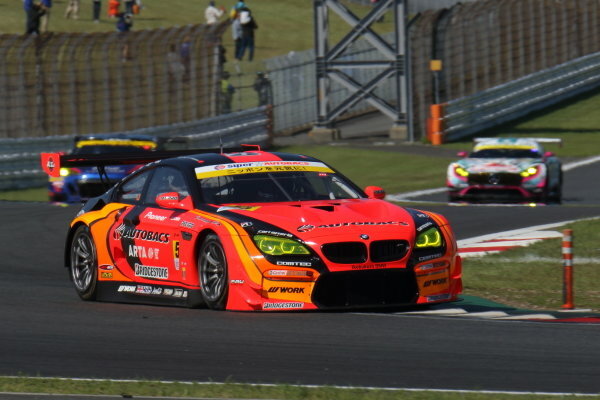 The GT300 winning Arta BMW M6 GT3 of Shinichi Takagi & Sean Walkinshaw. 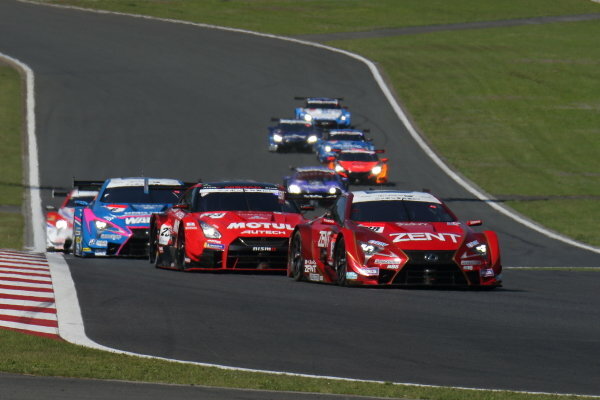 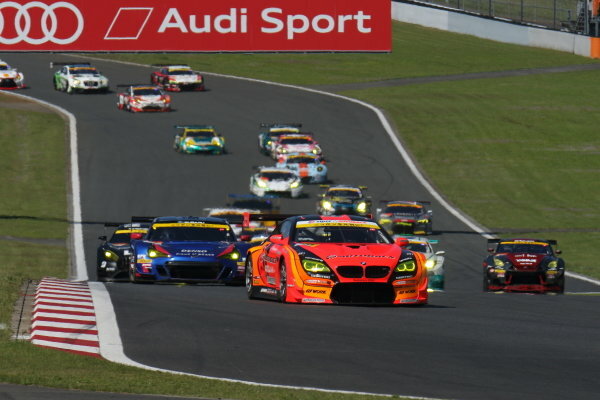 The start of the GT300 race. 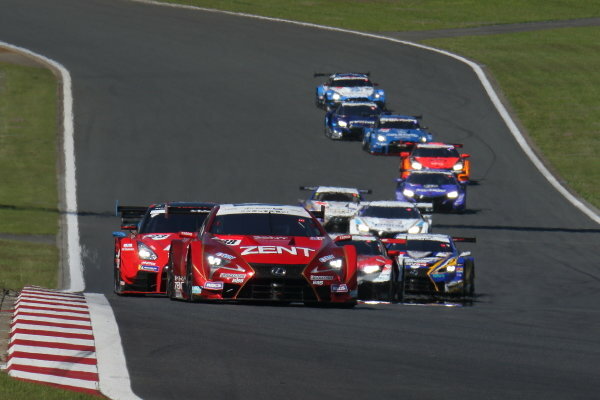 GT500 cars at the start of the Fuji 500km race.